For residential developers, the most important customer service work is done long before the sales office opens for business. 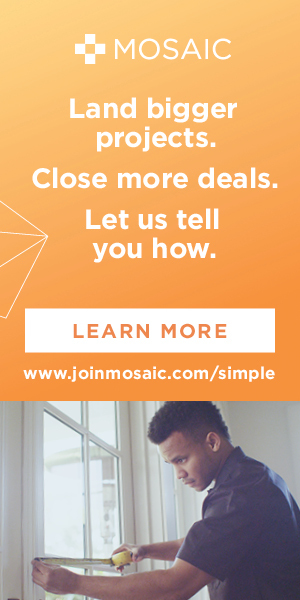 The most successful builders and developers so thoroughly understand the marketplace and their product that every member of their organization, not just the consumer-facing staff, thinks about the people in their community as well as potential residents. The right way to sell real estate is to anticipate how the process makes buyers anxious, and to put them at ease from the start. Housing is built to last, and client relationships should be built that way too. To build a customer-focused culture, real estate developers must embrace “selling right”—putting the homebuyer at the center of the development process from beginning to end. The best builders bring marketing and sales teams onboard at a project’s inception. They turn their salespersons and managers into advocates for buyers, as sounding boards in discussions of what adds value to the product, or what simply won’t sell. 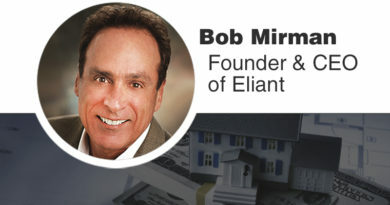 Seasoned sales professionals can help developers and designers understand the makeup of a local community; the people most likely to consider a move there—whether they’re from another state or five miles down the road, the unique needs of buyers—from their interests and motivations, to what they’re willing to pay, and the options available from competitors. Coupled with market research and sales analytics, this information gives the acquisition team greater confidence in their purchasing decisions and helps support the underwriting and due diligence process. These insights also provide developers and designers a better fix on infrastructure needs as well as useful amenities, helping them choose a winning mix for the type and size of a unit, inform floor plan and elevation decisions, influence design language, and set parameters for material choices. Most importantly, sales staffers or residential brokers can help set prices more accurately, without putting units beyond reach, or leaving money on the table. than a sales goal. The many decisions in a home purchase, from model choice, to trim levels to financing, can get complicated quickly. Cutting through the complexity requires a focus on individual needs. 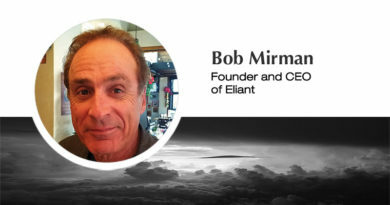 Again, data analytics come into play, as well as boots-on-the-ground reconnaissance, focus groups, and the insights of seasoned local sales professionals. This helps marketers craft campaigns that are focused on the most promising prospects; by engaging buyers the right way through targeted advertising in all media and/or direct outreach, and offering value propositions that appeal to buyers with varied life experiences. 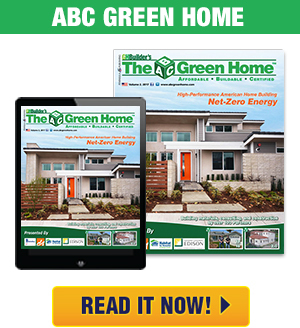 The home buying process is something most people undertake only a few times in their lives. Their anxiety at an unfamiliar procedure is compounded when they try to anticipate construction schedules or choose floor plans without first seeing models. 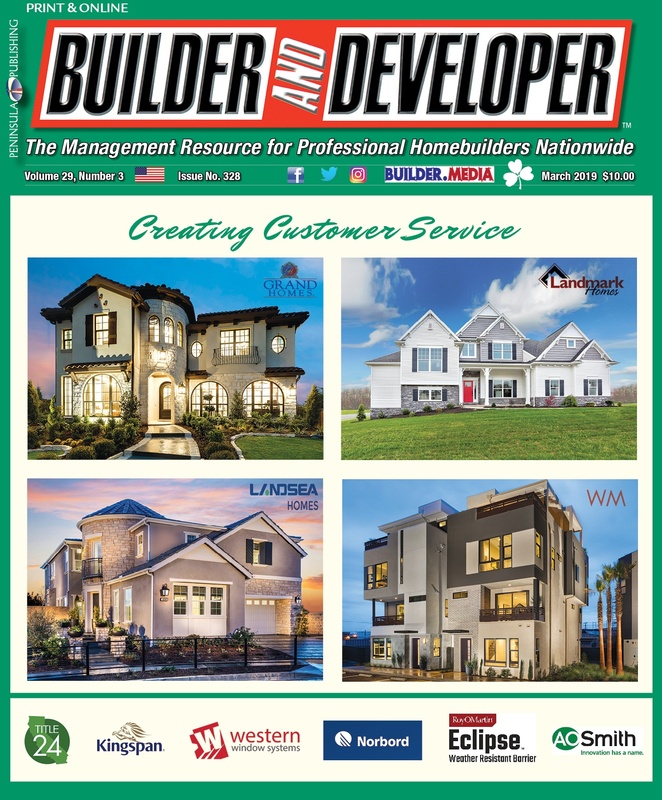 Residential development teams must be prepared to answer a lot of questions in order to close a sale—and be ready to address questions for which there may be no definitive answers, such as how they will navigate roadblocks or delays that can compromise completion dates or what will the interest rates be at the time of close. For example, regular updates to buyers and engaged prospects detailing the number of units under contract, can mitigate one of the major concerns about new developments; namely that too few units will be sold for the project to move forward at all. Knowing the buyers’ frames of reference and addressing their pain points can help not only close the deal but also assure their continued satisfaction. Residential brokers are in the relationship business. They’re customer-oriented by nature. 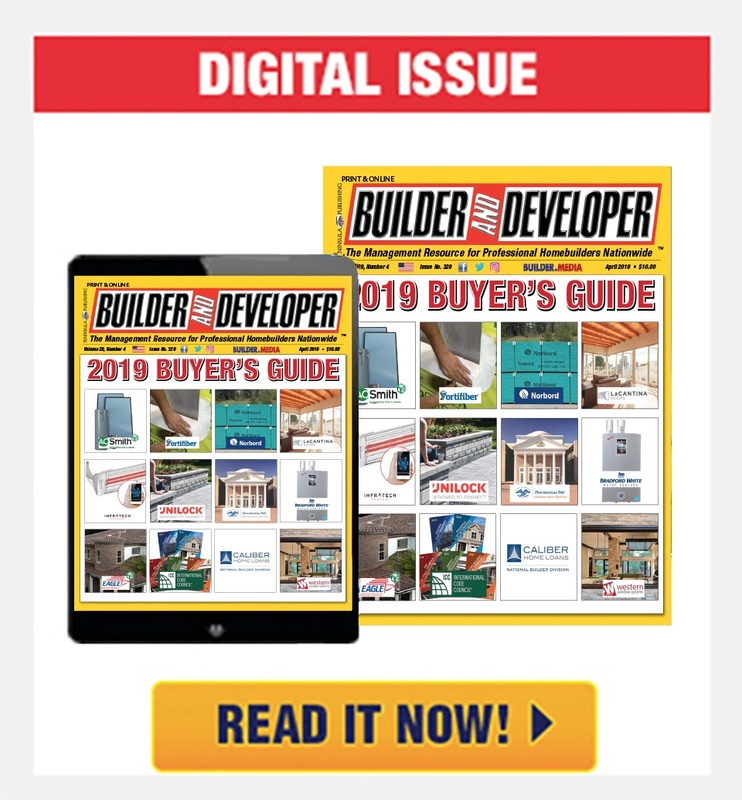 Residential developers, especially those with a nationwide footprint, can tap their local knowledge to identify and reach prospects with a personalized message. As a result, real estate developers expand their sales force, while residential brokers earn commissions from closed sales. Brokers can be a force multiplier for a developer, provided their dedicated sales team knows how to use them properly. Broker networks are only as effective as the training and materials with which they are armed. But if used properly, they offer developers an expanded sales force. Real estate developers who show authenticity and transparency not only overcome buyer resistance, but also demonstrate their honesty and passion. Sales and marketing teams that connect the developer to the neighborhood or city in which they are building, for example, can have a profound impact on the attitudes of prospective buyers. Builders are proud of their role in building neighborhoods, and helping families plant roots. Sales teams who can convey this regard for their clients and their community can turn prospects into buyers. Any salesperson that has dealt with buyer’s remorse knows that their clients keep looking for evidence confirming they made the right choice. Real estate developers can counter setbacks and negative messages by being active in social media and other communication channels, spreading their own vision for a project. Progress tours, social events, and community discussions also keep buyers engaged and happy with their purchase. 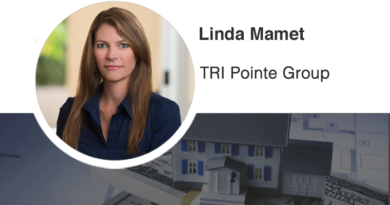 The positive reinforcement—continuing through the construction process, the warranty period and beyond—ultimately helps assure real estate sales referrals. Ultimately, achieving high occupancy rates or sales velocity means making sure every project decision reflects customer data and buyer insights, as detailed in our report “Selling Real Estate Developments Right: Put The Customer First.” This means choosing real estate sales teams as if profits depend on it, because they do. 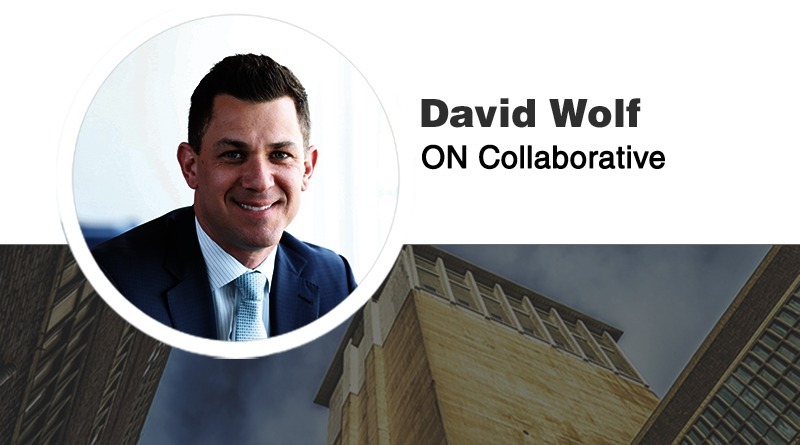 David Wolf is president of ON Collaborative, a full-service residential real estate marketing and sales firm that provides best-in-class research, planning and advisory services to residential developments nationwide. He may be reached at oncollaborative.com.